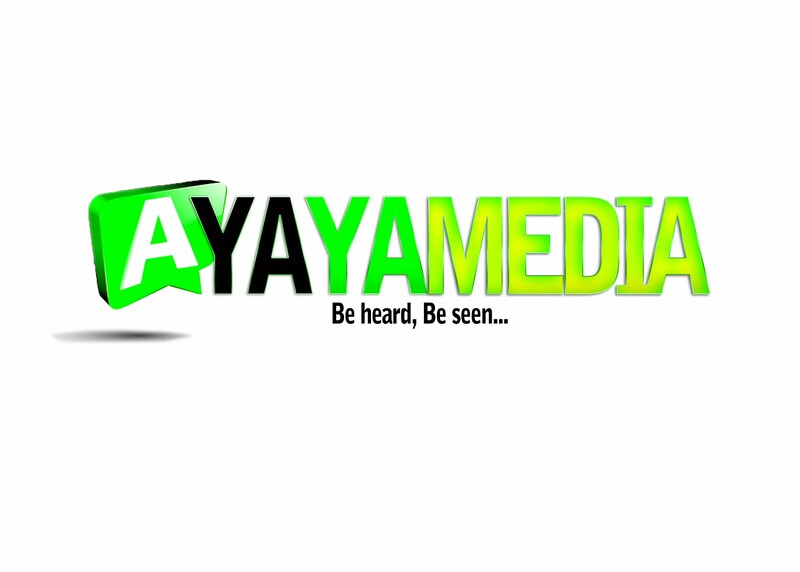 AYAYA MUSIC: Yeke Praise - Igwe (Prod by Miasky Production) #BeHeardBeSeen - AYAYAMEDIA - Be Heard Be Seen ! Prolific worshiper, anointed music minister, and praise addict, Yeke Praise is here with another profound praise sing along song for the edifying of the church titled Igwe. 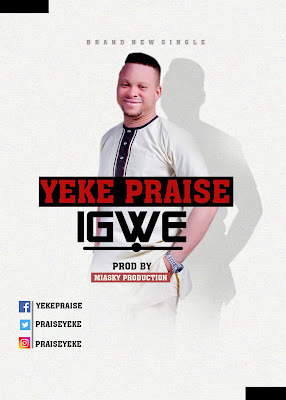 Igwe is designed to proclaim the praises of our Lord Jesus Christ all over the earth, remember, when praises go up, blessings come down. This song is a weapon in God’s hand and will surely bless you in a special way, produced by Miasky Production. A sure blessing... I love the song.